Based in Ft. Lauderdale, Florida, Citrix is a software company that offers a variety of products and services to businesses all over the world. Helping companies find software solutions has been at the core of the business for over 25 years. Citrix has developed software for everything from desktop virtualization to cloud computing technologies. Podio allows users to create workspaces and collaborate. 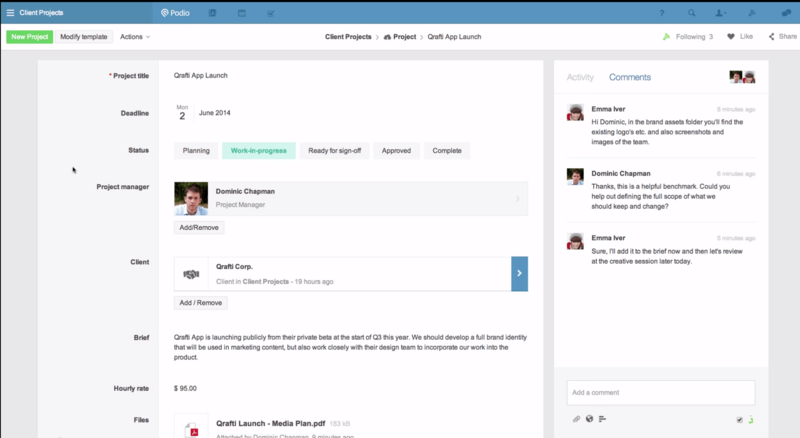 By utilizing one of its numerous apps it’s possible to streamline company-wide communication, determine how to structure projects, teams, and workflows. 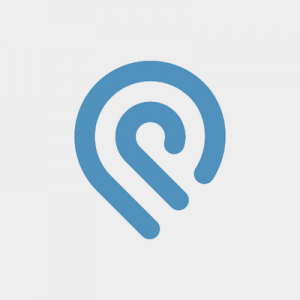 Podio gives the user the power to control what and how its tools are utilized. By finding the correct app in the Podio App Market it’s possible to collaborate and connect on social with various streams used for discussion. Cirque du Soleil used Podio to manage its marketing efforts. Going from using documents and spreadsheets to the marketing management app on the Podio App Store dramatically improved how Cirque de Soleil’s marketing department communicated with all areas of the company. Increased transparency in workflows have allowed other departments to utilize Podio as well. The company was able to fully customize the applications and found them amazingly intuitive. Not sure if Podio is the right organizational tool for your business? Call, click, or email to speak with an unbiased Technology Advisor for a no-cost, no-obligation consultation on your unique requirements. Learn everything you need to know about Podio. Our experts will reach out to you shortly.